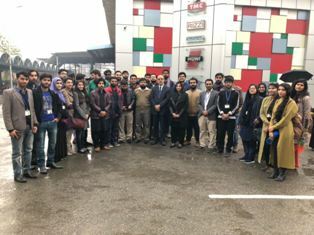 Speers Chemical Society organized an industrial tour to SHAFI REZO CHEMICAL LTD. on 11 December 2017. 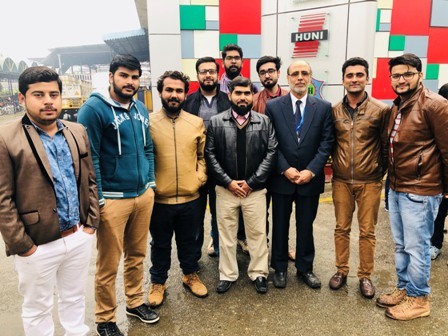 Students from Department of Chemistry and Biology along with few Faculty members from Department of Chemistry including the Dean of Natural Sciences, Dr Dildar Ahmed Alavi visited this industry. 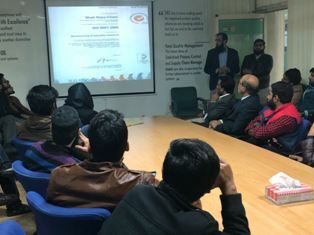 Students learned the whole procedure from raw materials till the packing of products including the manufacturing of dyes and adhesive products etc. It was an informative tour that was enjoyed by all students and faculty members. We are very grateful to Shafi Rezo Chem management for making this tour possible.